What Color is Your Wall? Unframed prints ship in a sturdy reinforced cardboard "crush-proof" tube that is twice as thick as anyone else in the industry to avoid damage to the art while in shipment. Framed prints ship in a custom box we designed ourselves. 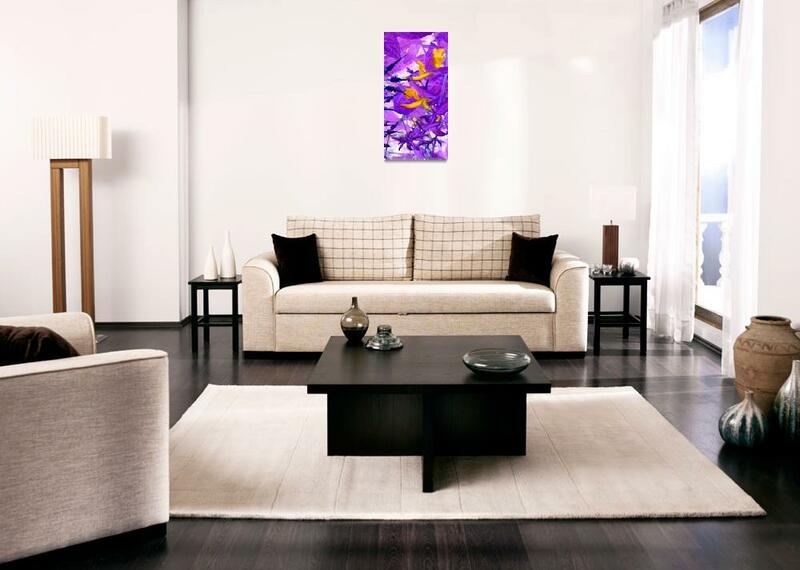 Discover gorgeous Abstract canvas prints. Fast and reliable shipping. 100% satisfaction guarantee.